What to stash this week: tennis, anyone? 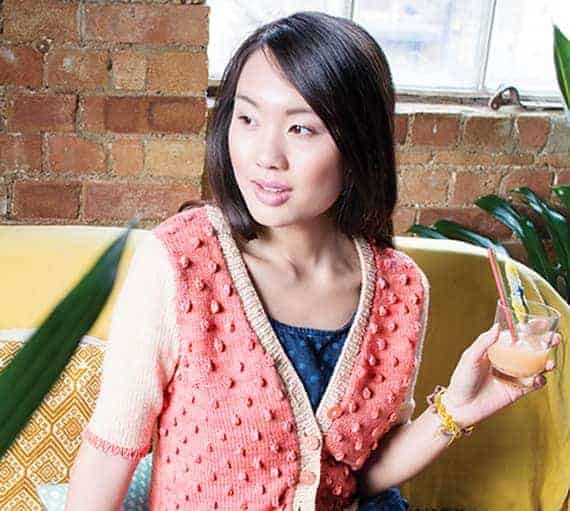 I should probably get to swatching for my Waterlily (I plan to start it soon, but also need to finish the Aphasia I’m knitting in honor of a friend’s wedding), but if I had time to knit All The Things, I’d get Sarah Hurwitz’s Creamsicle on my needles right away. The sample is shown in Kettle Yarn Co. Wimbledon, a superwash Merino sport, in Sorbet and Melon Balls, and Linda has added Creamsicle kits to her Etsy shop. Unfortunately, I’m not going to make it to London to see Andy Murray defend his Wimbledon title (nor will I be there for Unwind Brighton. ::sob::) but I’m sure I could find an excuse to wear this bobble cardi with a big floppy hat to something. Maybe the U.S. Open? 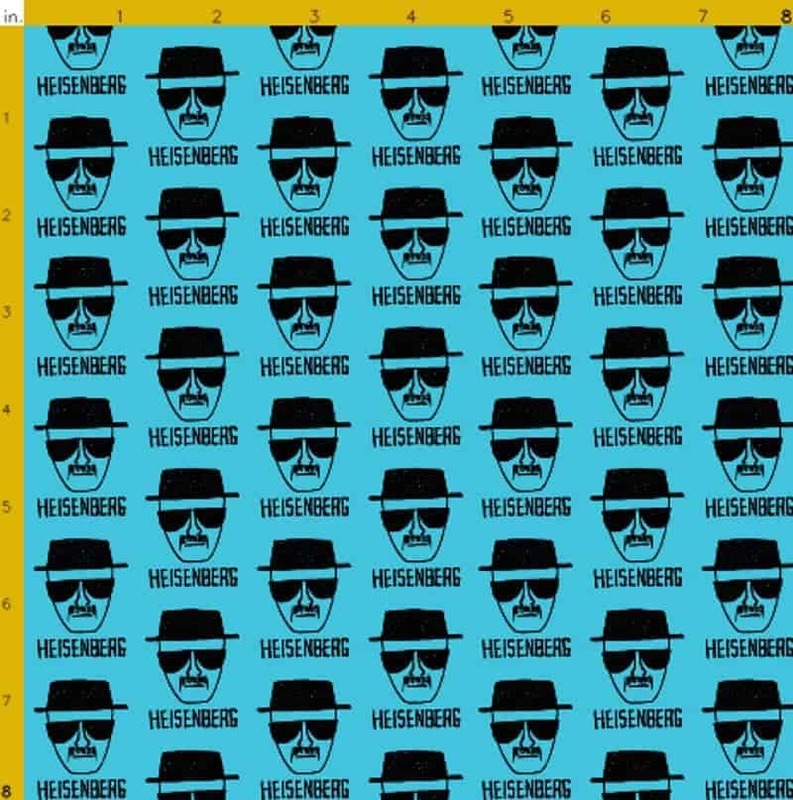 Also on my ever-growing Indie Untangled wish list is a bag made of this Heisenberg fabric from the Kicks and Giggles Shop. Since I no longer need to knit while binge-watching Breaking Bad on Netflix, I’ll have to get my Walter White fix another way. There are a bunch of other new fabrics in the shop to make Knotty and Wedge style bags. The Woolen Rabbit has added a new yarn base to its lineup. Lotus is a soft, DK-weight Merino that shows off textures and cables beautifully. Spinners and knitters should visit the Dashing Dachs Fine Yarns shop to fetch some great fiber presales and in-stock yarns. Superwash Merino fiber and Superfine 80s fiber will be available, along with some in-stock organic and superwash skeins. Another update just for spinners: June Pryce is adding rolags to the shop. Countess Ablaze is also doing a quick update of popular sock yarns and what the Countess describes as her “desert island yarn,” a BFL and Masham DK weight, spun in Yorkshire. Also available are hand-dyed spinning fibers and “Blending Boxes,” 150 grams of hand dyed fiber in small amounts for drum carding, hand carding and blending boards. Purple and pink dragonfly buttons from Fastenation Studio are on sale this month for $2.25 per 2-button set (originally $3.75). You can also get one of each color by sending Hannah a note at checkout. This entry was posted in What to Stash and tagged bags, buttons, fiber, kits, knitting, patterns, sale, yarn.